Healthy doesn’t have to be hard! 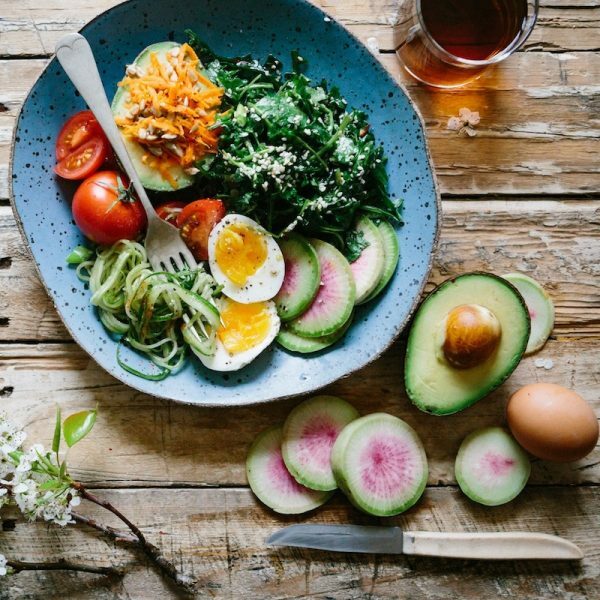 This meal plan is full of simple and easy food combinations that will keep you on track and headed in the right direction. You’ll love mixing it up with fun flavors and quick-to-make meals. 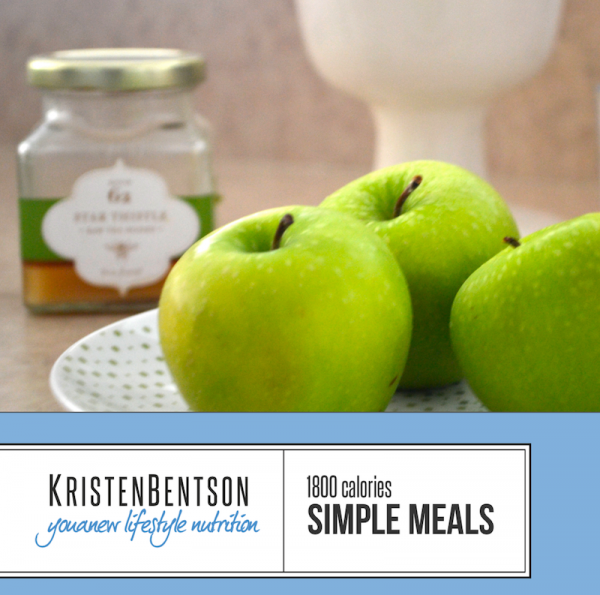 Each handcrafted meal plan is 7 days long and includes breakfast, lunch, dinner and 3 snacks. Meal plans are customized to each individuals unique calorie needs. Need help determining your calorie range? Check out the Calorie Customizing Tool. 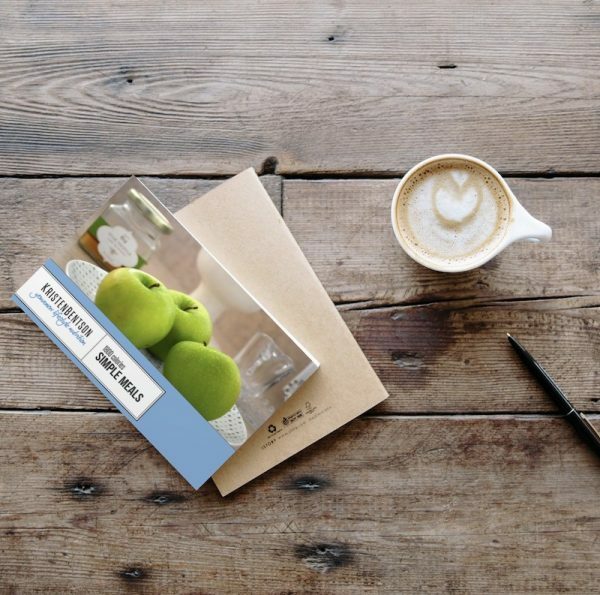 Meal Plans are delivered automatically to the email address used during checkout. 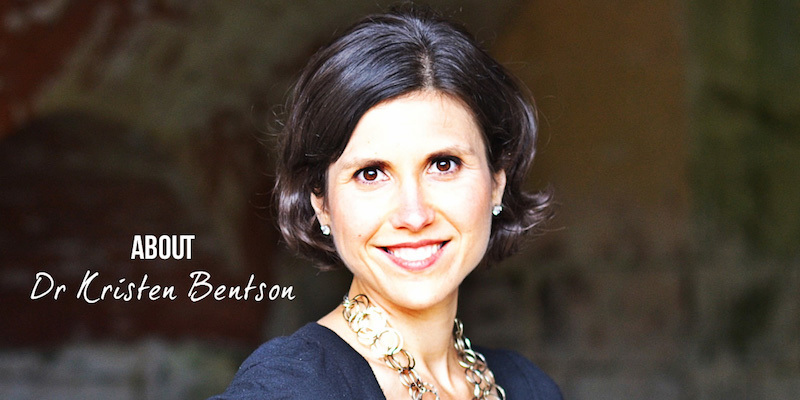 Kristen Bentson DC, MS is a passionate healthcare provider who empowers and teaches patients dealing with digestive disorders to feel cooler, healthier, confident and better using lifestyle modification and alternative medicine. She is a sought after speaker, practitioner and author. She practices in Bethlehem, PA where she resides with her husband, Scott, and their 2 boys, Ben and Greyson.